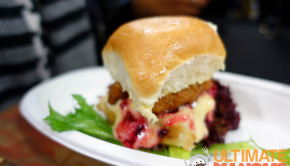 Street food has taken to a new high on the Auckland food scene. 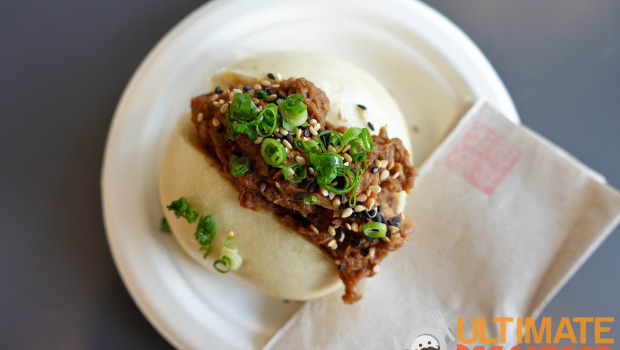 Always having loved baos, the irresistible charm and devotion behind this duo drew me to Judge Bao. 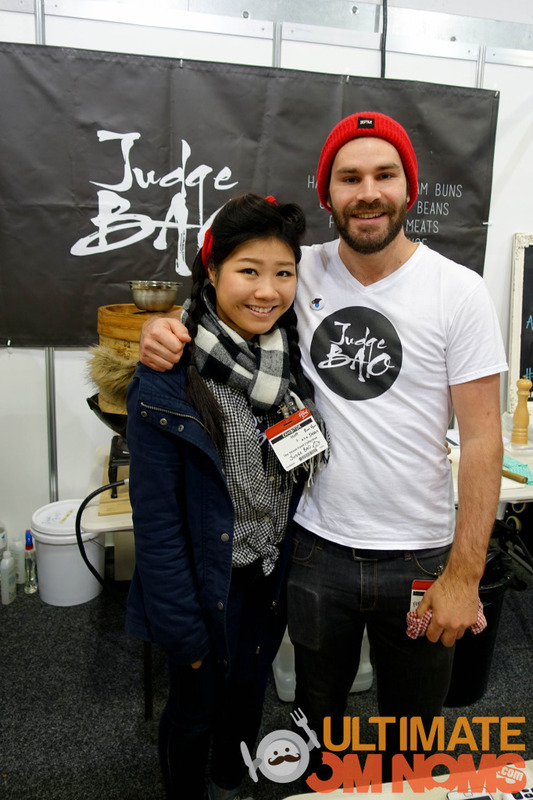 They’re regulars on the Street Food Collective Collective in Ponsonby, and I finally met the Judge Bao team (including mascot Pew Pew) at The Food Show this year. Short and sweet! 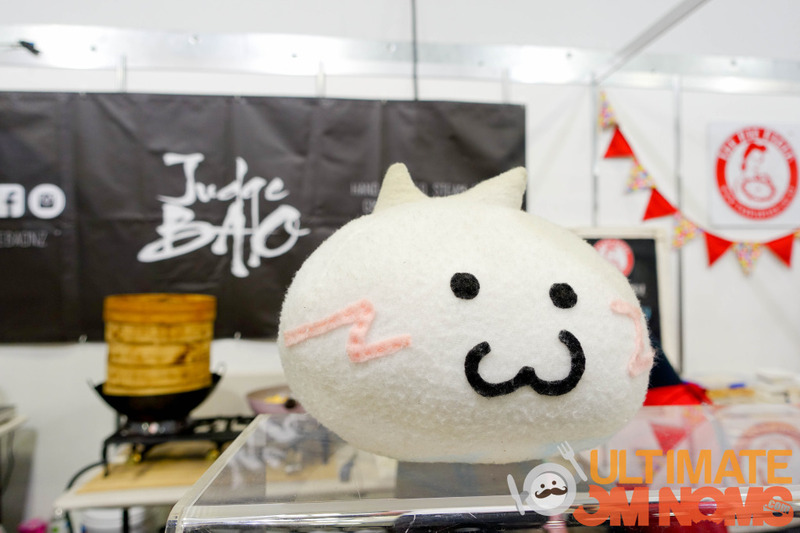 Describe Judge Bao in 3 words. You two are an adorable team! What do you love about working together and what has been the most challenging? Jamie: Thank you but Debbie is possibly the more adorable one. I love that Debbie has just as much passion and drive as me. She is always the warmest person and she really wants people to enjoy our passion. Debbie: Jamie is such a passionate chef and stands by our ethos of fresh, local and ethical that it is almost infectious. He makes everyone see the vision of what we do by his love for it. The most challenging side is making time to be a couple and go on date nights! 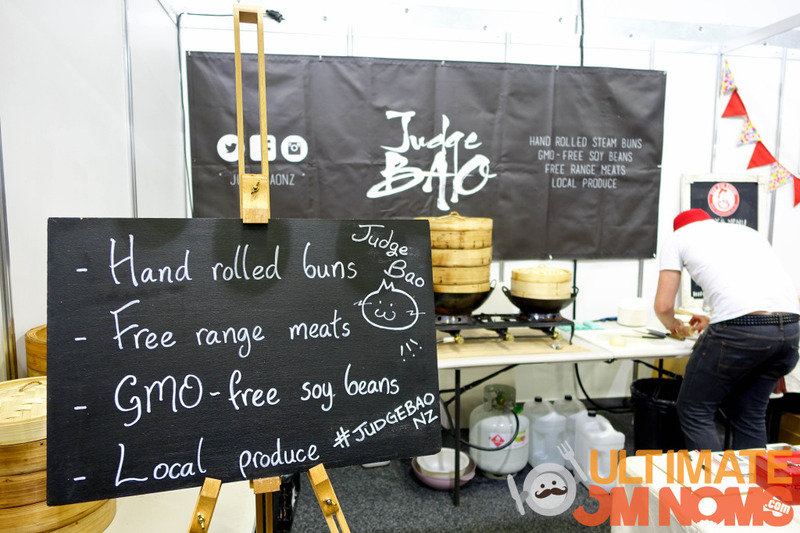 What’s one thing you wish you had known before you started Judge Bao? Debbie: That going out on your own isn’t as scary as it seems. As we have found there are so many positive and supportive people around. Who are willing to share and guide us in the right direction. How did you come up with the name and mascot Pew Pew? Jamie: Debbie is a bit of a Manga/anime fan and when she gets time she likes to scribble little drawings. 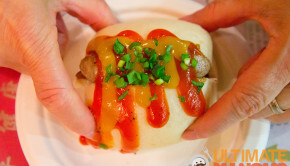 So I enticed her to try and draw a bao logo just for fun. After that she would always scribble him on things. As a surprise for her I had someone make a plush version and from then on he’s followed us around ever since. The name was only recently given as that was the hard part. Why Pew Pew she says it’s the noise he makes. Do you cook at home? What will be in your fridge if we raided it now? We don’t cook at home as much now but when we do it’s always something homely and comforting. In our fridge we have some awesome Hakanoa ginger syrup, Huffmans hot sauce, some beautiful cured meats from Salash delicatessen and some addictive cinnamon buns from are friends the Pie piper. 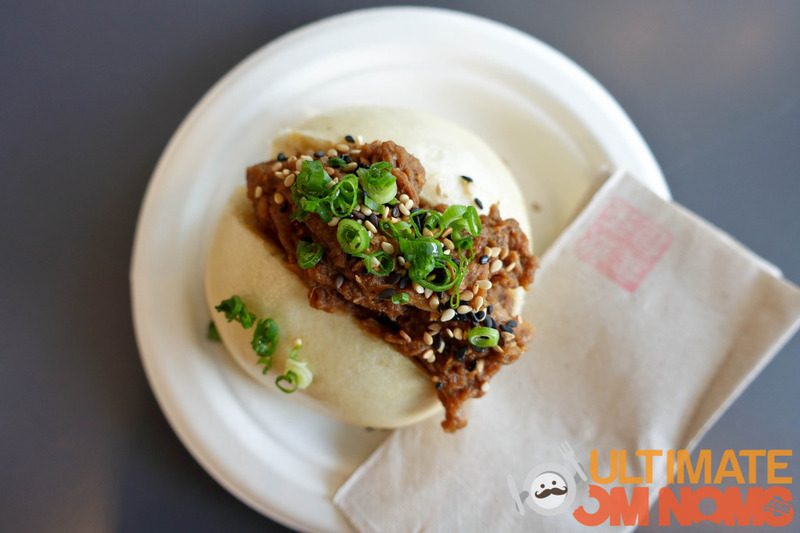 You’ll find Judge Bao along with their regular street food sidekicks at the Street Food Collective in Ponsonby on most days. I so admire those who work in the hospo industry. 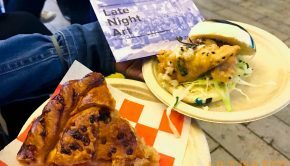 Take the time to talk to all the vendors there, they are the warmest people and their vision for their food is infectious. I like to live on Tiny Teddie’s mantra “Meet them then eat them!” Or in this case, their food!